Don&apos;t miss out on seeing this updated charming Victorian home which includes a rare legal OAU! This home features solar hot water, hardwood floors throughout, SS appliances and a wood burning FP. The exterior boasts a charming covered front porch, full sized yard, patio for entertaining, raised planting beds and a 2 car garage w/additional parking spaces. 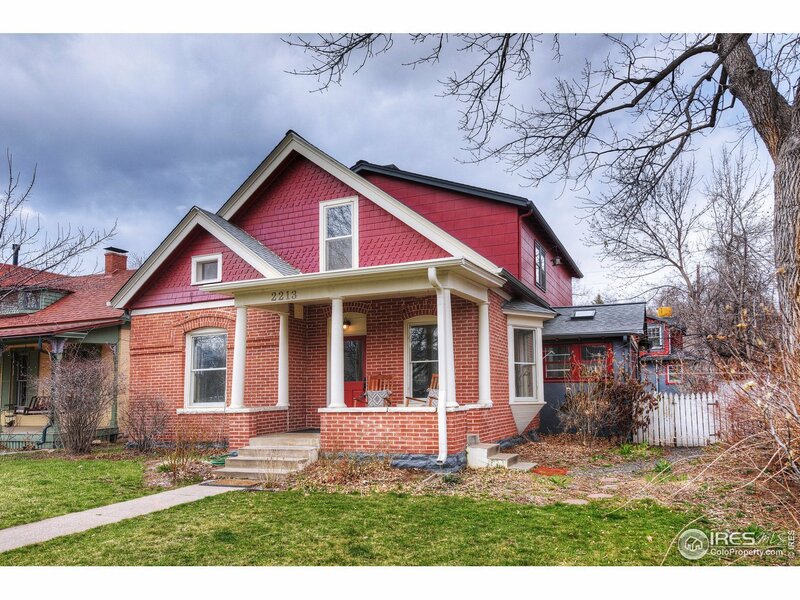 Perfectly located in the heart of the Mapleton neighborhood and only 8 blocks to the Laughing Goat.